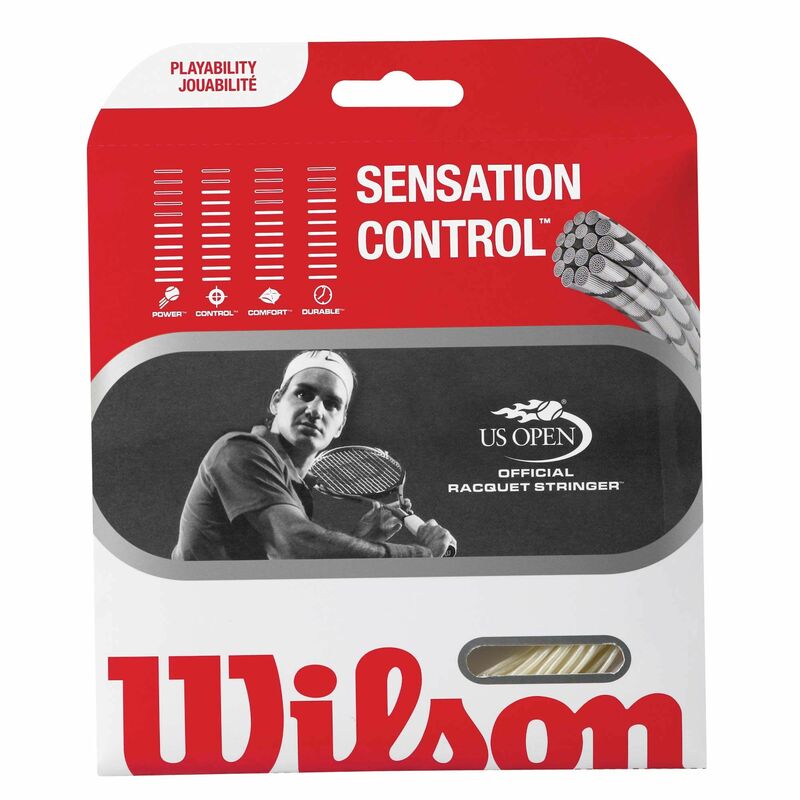 The Wilson Sensation Control 16 is a high performance multifilament string, updated with LCP ribbons for maximum control. 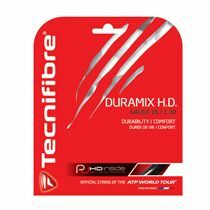 The string has been designed for players looking for a perfect blend of feel and power. The Wilson Sensation Control 16 string set is 12.2 m (40ft.) long and has a 1.30mm gauge. for submitting product review about Wilson Sensation Control 16 String Set 2013.